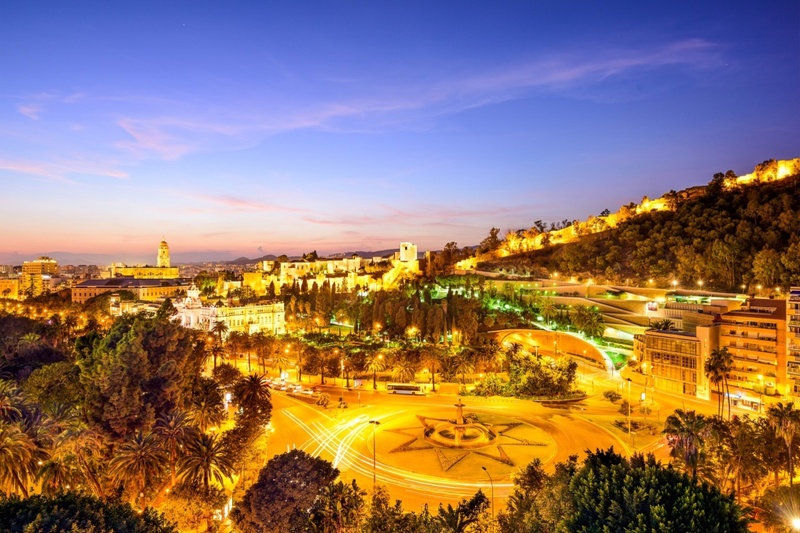 Whether you prefer a quiet night at one of the many outdoor cafés, a bustling bar or a lively nightclub where you can dance until sunrise, it’s all available in Andalusia. 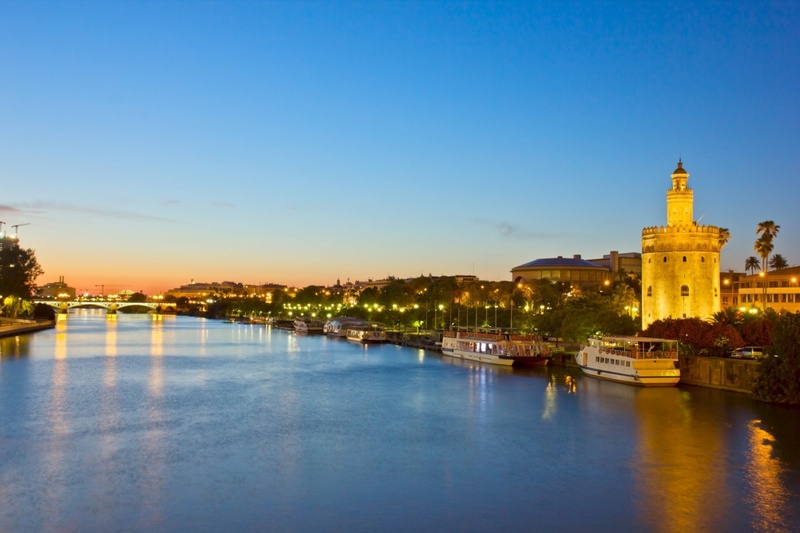 Compared to northern Europe, nightlife starts late, around midnight, and continues until the small hours. The atmosphere is generally laid back and relaxed, though this will depend on where you decide to go. 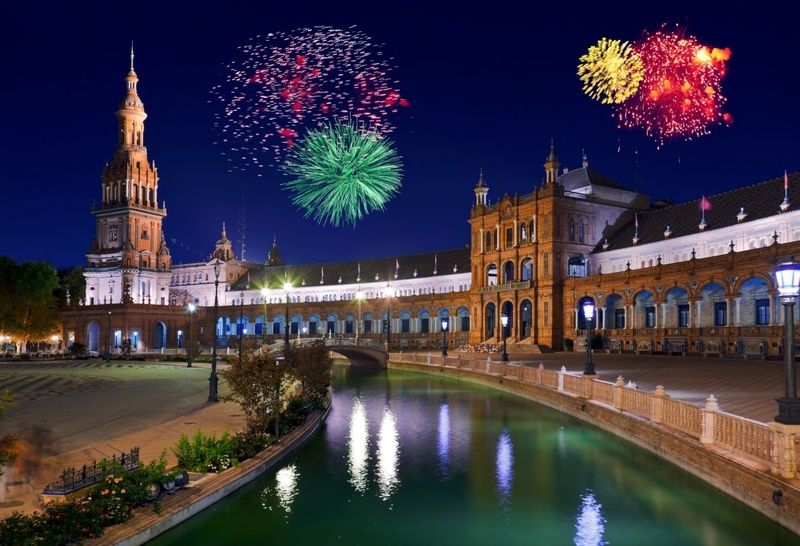 Seville is a great place for a night out, largely because of its many bars and nightclubs within the same area. The crowds head to the river during summer, while winter brings them to the many bars in the city centre. Plenty of flamenco bars offer live entertainment and a chance to try out the passionate and flamboyant dance for yourself. Main areas with plenty of clubs are Alfalfa, Alameda, Calle Betis and Isla de la Cartuja. 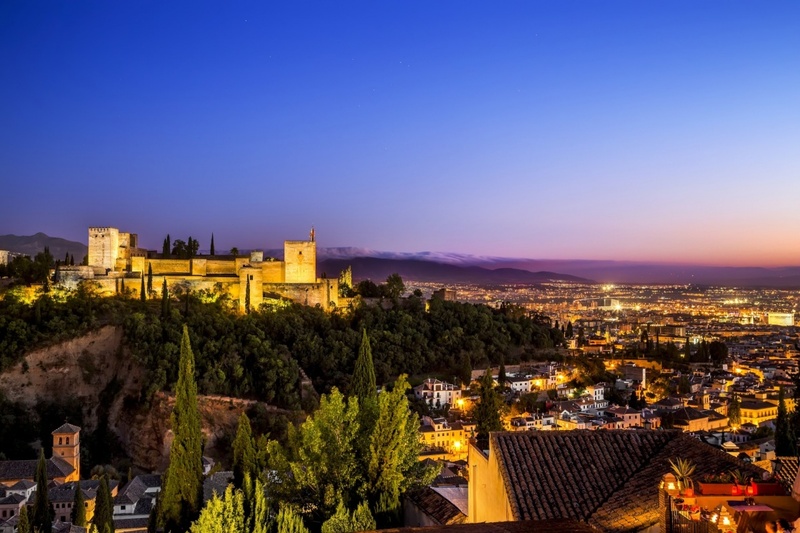 Granada is a university city, and like most student towns it offers a wide variety of bars and clubs for any taste. In most places you will also be served a free tapas with every drink you order, so there’s no need to worry about dinner before heading into town. One of the best places for a tapas is Plaza Nueva, next to the cathedral. The nearby Calle Elvira has a lot of bars and clubs for those who want to stay out late. 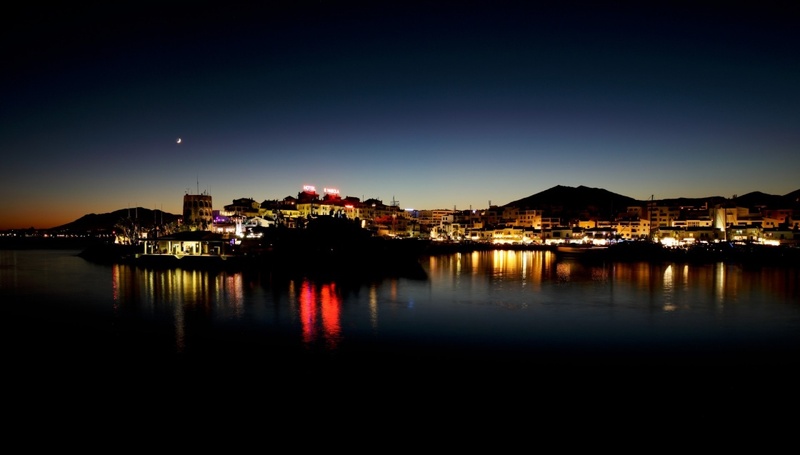 The capital of Costa del Sol has plenty of bars and clubs open all year round. You can go to Vista Andalucia for some traditional flamenco, head down Calle Granada for some tapas or go to Plaza de la Merced for the many bars and clubs. One of the bars you should visit is El Pimpi, with authentic music, local wines and a maze of cosy courtyards. The nightlife on Costa del Sol is very seasonal and only truly comes alive in the summer months. Torremolinos has many trendy bars and clubs, and is famous for its large gay community. Benalmadena and the more traditionally Spanish Fuengirola have plenty of clubs that stay open until sunrise. The best nightlife on the coast can be found in Marbella and nearby Puerto Banus, where bars are expensive and very classy. ©2019 - andalusiatravelguide.com All Rights Reserved.